Last week, KFOR reported a story on the lack of diversity in the Oklahoma state government, specifically following the overt sexism reportedly faced by House Representative Kelly Albright. Albright, a freshman lawmaker, opened up about the struggles she faces in feeling respected in the predominantly male environment of the Oklahoma House. While KFOR begged the question of what could be done to make government more representative, I’m thinking it’s probably about time to pump the brakes on this whole, “gender equality” business. 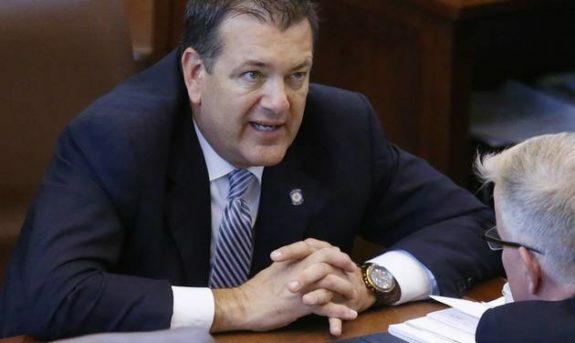 Here are 7 reasons women don’t need any more representation in Oklahoma government. 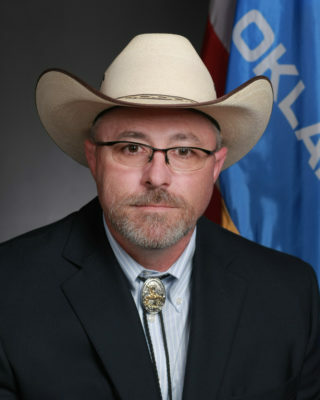 Why are women so worried about their low representation in the Oklahoma House of Representatives? 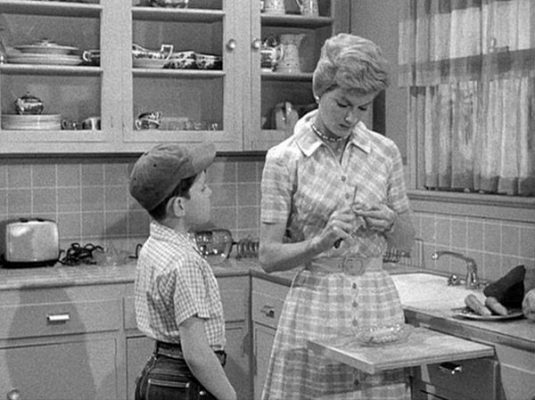 Women are already represented in their own house. Probably within the kitchen. 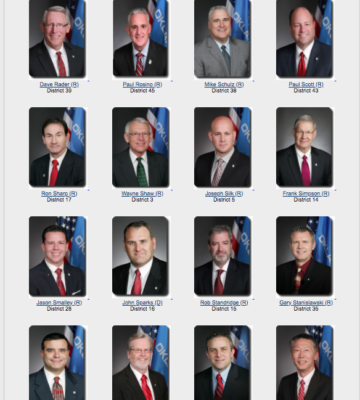 I don’t understand the big fuss about having a legislature full of straight, white dudes. They’ve basically held nearly every position in state government for the last century and it’s been fine. Oklahoma is only the, 5th worst state for women, 7th worst state for racial and gender equality, and the 9th worst state for LGBTQIA+ families. It’s not like they’ve completely run the state into the ground. Unless you’re not a straight, white due, anyway. 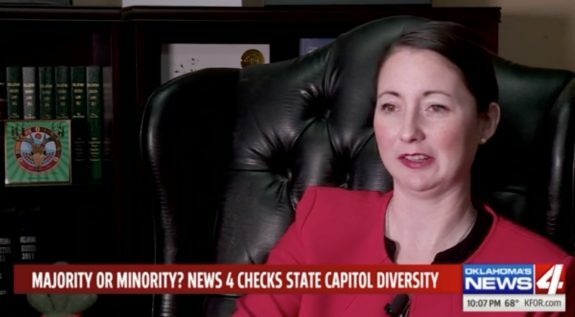 According to the KFOR article mentioned above, Representative Albright was once asked to leave the house floor because a sergeant on staff mistook her for a legislative assistant, apparently because she looked too young to be a representative. The same article also states that at another point a real legislative assistant, who is male and reportedly even younger than Albright, was mistaken to be the representative. So, I don’t think it’s the age that keeps her from being thought of as a lawmaker. 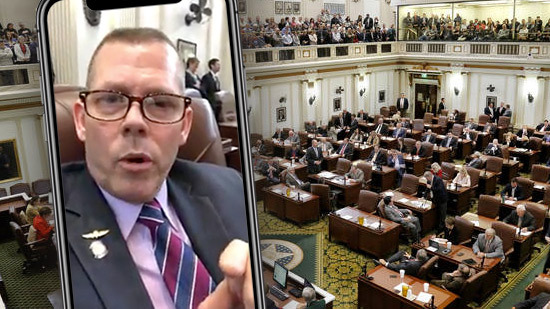 We at TLO have written extensively about how our male Oklahoma lawmakers have allegedly engaged in a ridiculous amount of sexual assault, often times while serving in their elected position and usually at the expense of women. The track record of our lawmakers suggests that having women in the legislature only puts them at risk for being sexually assaulted. So, it would be better for everyone if women were just not in government. If you get more women in government, there’s going be a lot more decisions based off of emotions rather than logic. And there’s no place for feelings in the chamber. It’s not like male lawmakers have ever done something stupid like posting emotional Facebook rants when things didn’t go their way. But that’s probably something we’d expect from a woman. 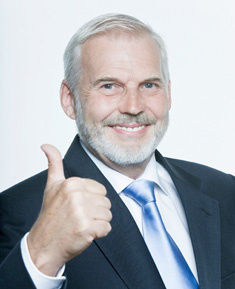 Women are hosts to men’s spawn, which is the most important job of all. They shouldn’t let something like being voted into office get in the way of their God-given duty. 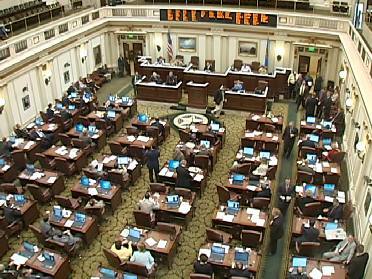 With 23 representatives and 9 senators, women take up 32 seats in the Oklahoma state government. That means women make up approximately 22% of the legislature. Which is more than enough representation for the ladies, since only 21% of the Oklahoma population is female. Hayley, thank you for your footnote. I was about to comment that I THINK this post is intended to be satire. But sometimes reality makes the BEST satire, as in this case. For further example: Our legislative pages, many of them aspiring to become legislators themselves someday, now must be segregated by gender week by week so that the boys won’t keep assaulting the girls. We get representation like this when we feel our voices and our votes do not matter.